I listened to Mahler's Fourth while preparing this post, here a sample, the 3rd Movement, performed by the Vienna Philharmonic Orchestra unter the baton of Leonard Bernstein. Happy Sunday to you! I love these ethereal petals. Sweet and tender... Nature is splendid. Though I lean more towards yesterdays post with virtual bites of yumminess. thank you! 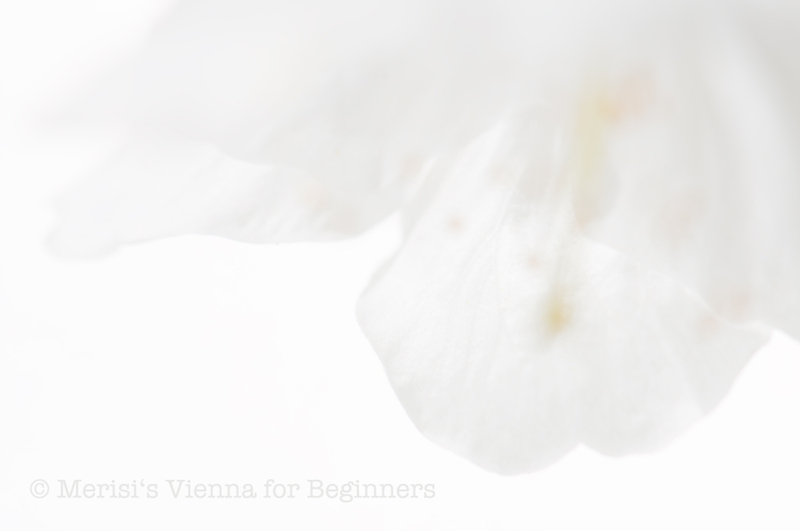 These kind of pictures are not something that would suit a Vienna blog too often, but today, I felt like playing. It's Sunday, after all, isn't it? Let's hope it's Blogger. Unlike me, they know how to repair a broken link or such. I have not changed anything, though. Or so I think. I noticed that every now and then Blogger does not show pictures in the sidebar. So far, they've always come back. So gorgeous, so fragile and delicate. Dickinson is the perfect accompaniment. And the Mahler.... so mahvelous! Your photos are always a calming visual pleasure. Mahler is one of my favorites among the classicists. I popped over here to return the courtesy and see you're really quite a celebrity! Your blog looks marvellous and I'm so pleased Vicki caused our paths to collide...I can see I'm going to be totally captivated by what you offer here :) I have never had the pleasure of visiting Vienna and doing so through your blog is going to be such a treat! 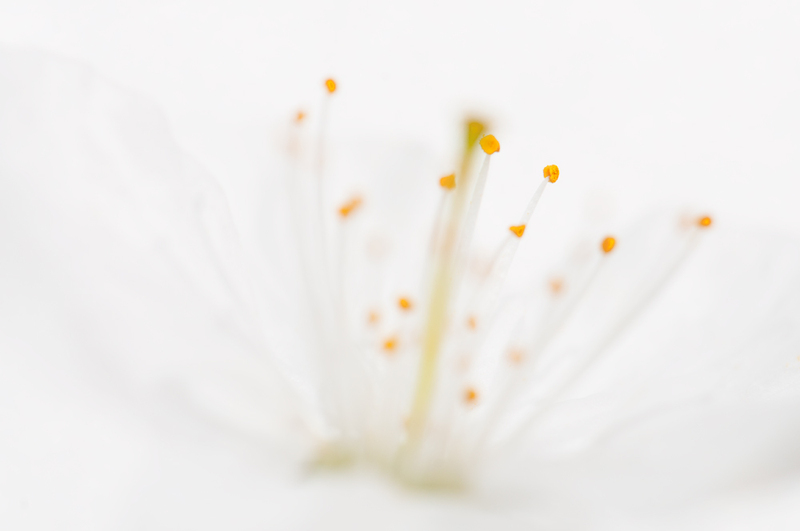 Merisi, you create works of art with your camera - what lovely, ethereal images. (somehow I can collect my thoughts better listening to classical music).